Jackson, MS — The Congressional Black Caucus chairwoman said Mississippi’s governor is “clearly despicable” for not acknowledging work by the state’s only Black congressman to get the home of a slain civil rights leader named a national monument. Democratic Rep. Karen Bass of California told reporters during a conference call Friday that Republican Gov. 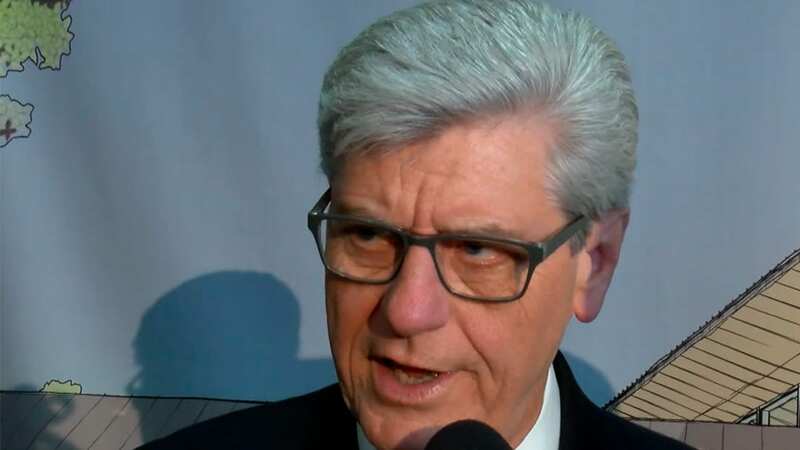 Phil Bryant was petty to ignore Democratic U.S. Rep. Bennie Thompson. An effort to reach Bryant’s spokesman late Friday was not immediately successful. President Donald Trump signed a bill Wednesday creating five new national monuments, including the Medgar and Myrlie Evers home in Jackson. Medgar Evers was the Mississippi NAACP leader when he was assassinated outside the home in June 1963 while his wife, Myrlie, and their three children were inside. On Twitter, Bryant praised Trump and Mississippi’s two Republican U.S. senators for the monument designation. Bryant, who is white, responded in a statement to Jackson television station WJTV that Thompson was seeking personal acclaim and was shattering what should be a time of celebration over the national monument designation. Associated Press reporter Errin Haines Whack contributed to this report. Follow Emily Wagster Pettus on Twitter: http://twitter.com/EWagsterPettus. PreviousLook Up Your California Hospital: Is It Being Penalized By Medicare?